Joyous and VERY colourful week in residence with the National Youth Choirs of Great Britain as they prepared their usual eclectic mix of fabulous choral music. 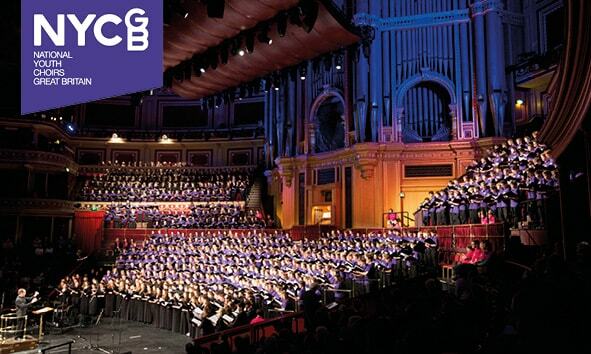 This course was particularly thrilling as the choir were joined by a number of choirs from around the world as part of the first International Youth Choir Festival, with talks, seminars and workshops at the Royal Albert Hall. Listening to the amazing Boston Children’s Choir, with its unerring social mission at the heart of what it does, and hearing choirs from South Africa, Indonesia, Norway etc was very inspiring. Favourite moment of the week? Warming up the combined Norwegian National Youth Choir, our own National Youth Choir of Great Britain and the Mzansi Choir of Soweto in Tonbridge school’s chapel. The choirs went on to sing a great concert at the Festival Hall too.